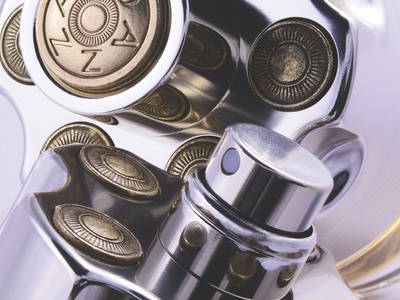 French samples packaging specialist Bioplan, a subsidiary of French firm Iléos, has devised a form of sample packaging for nail varnishes. It consists of an injection moulded miniature bottle with a snap off cap and an integral applicator. The company launched the new product, said to be the first of its kind, at MakeUp In Paris recently. The blister formed, transparent cap frees up a brush that contains the required amount of varnish for a complete application of one coat to all fingernails and toenails. 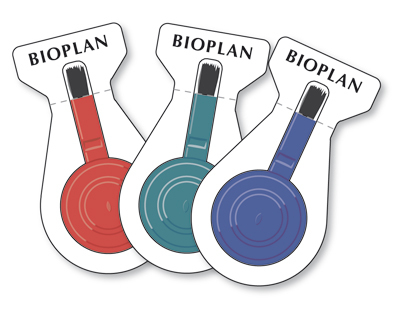 Bioplan believes the new product will have uses as a sample, sales kit, a giveaway or for use in travel retail, while for consumers the ability to cover a full set of nails means they can try out a new colour easily or pack multiple colours into a handbag without much added weight.